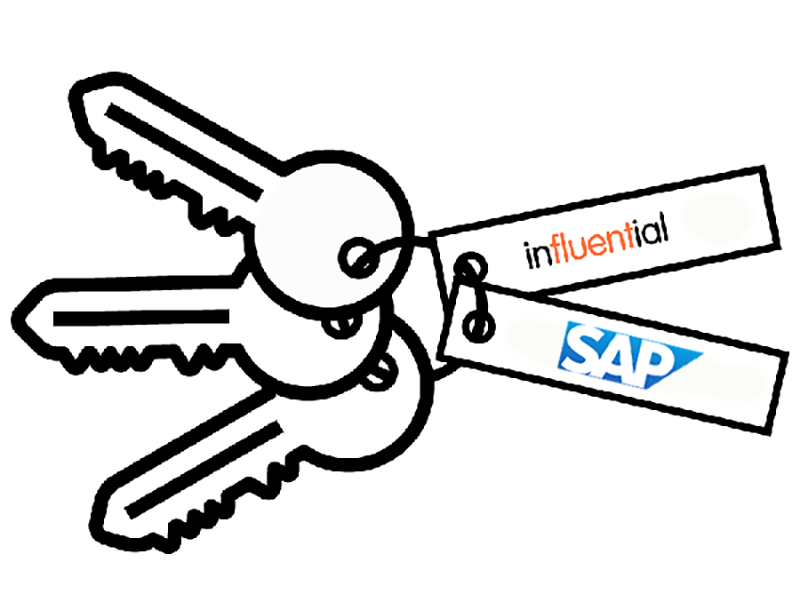 Get the best value on advanced business insights with SAP Analytics Cloud services from a UK SAP Gold Partner, Influential Software. 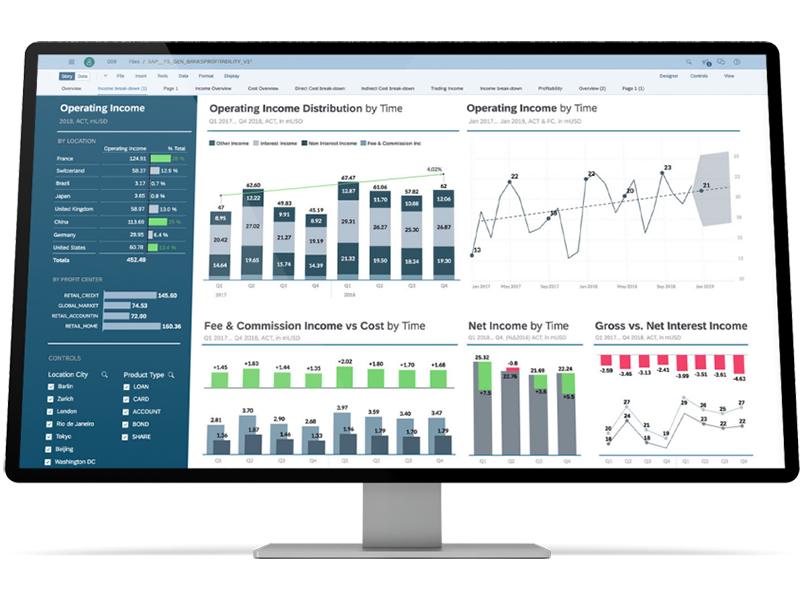 Add SAP Digital Boardroom to your SAP Analytics Cloud package and let executives see the impact of business decisions with real-time simulations. 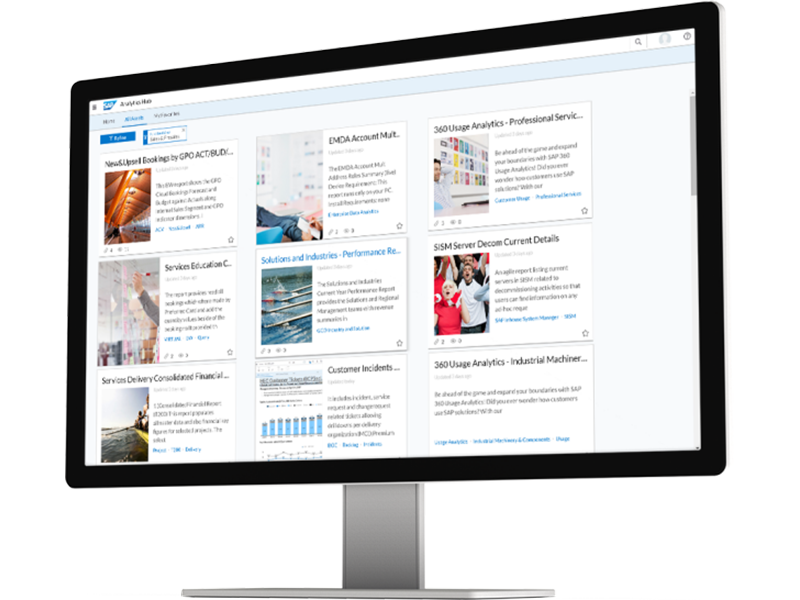 Working alongside SAP Analytics Cloud, this is a powerful tool for strategy. 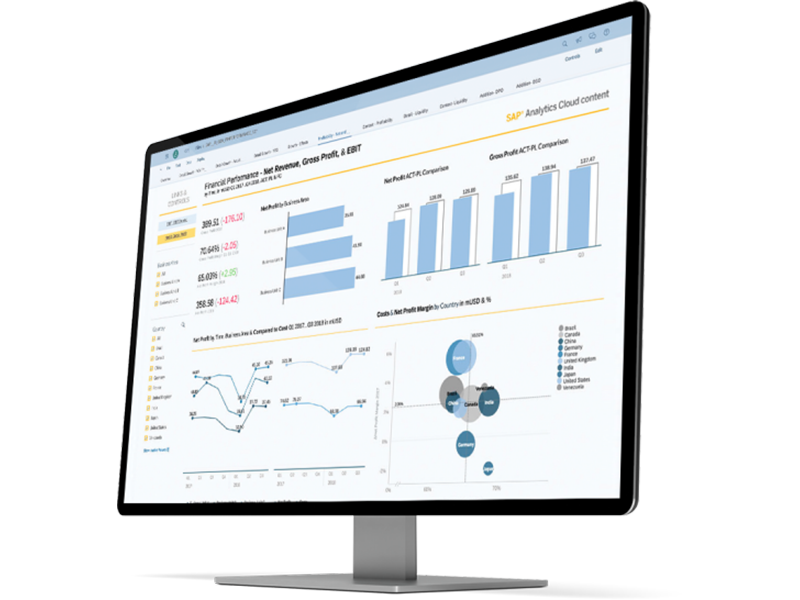 SAP Analytics Cloud provides the benefits of integrated BI, planning, and predictive capabilities, all in one cloud. 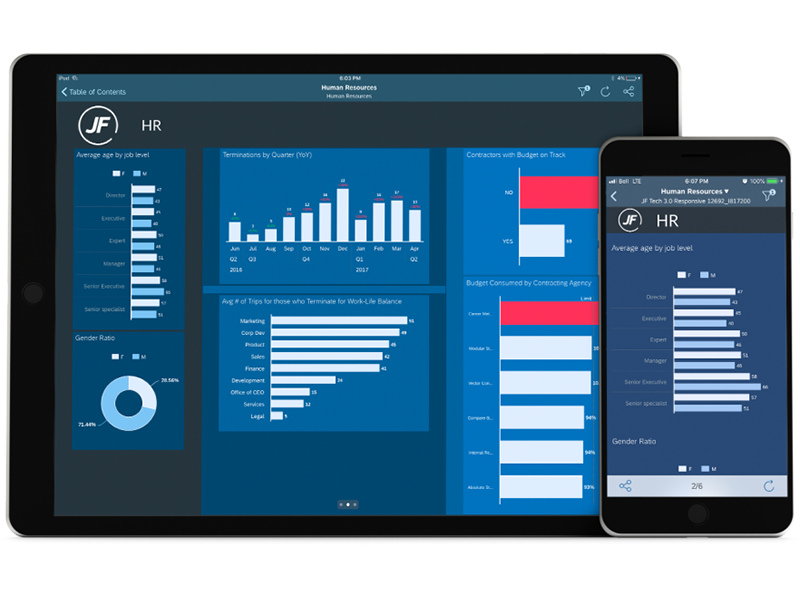 Empower everyone in your organisation, from executives to field workers, to act on real-time, reliable insights. Achieve transparency across your business, while aligning business planning with execution. This is made possible with SAP Analytics Cloud’s mix of collaborative planning, machine learning, and advanced analytics. Augment analytics let you unearth more meaningful insights more easily. Use features such as natural language queries, automatic analysis, and simulations to foresee future scenarios for your business. With the full context, you can make fast decisions based on the whole picture. Machine learning capabilities and a cutting-edge data foundation make sure all the information is available to you, all the time. Use easy self-service tools to unlock information across your organisation and eliminate data silos. Engage decision makers and stakeholders with insights in the form of interactive stories. Turn your financial and operational planning into action faster and more smoothly than ever before. Use predictive simulations and firm insights to create dynamic business models with integrated workflows. Discover hidden insights with machine learning tools and access information more easily with natural language processing. Create models of complex scenarios quickly and simply with powerful predictive capabilities. As a leading SAP Gold Partner in the UK, the Influential Software team can pass on sizeable savings to our clients. Find cost-effective licences with impartial advice that ensures every purchase meets your requirements – no more or less.